The Academy of Motion Picture Arts and Sciences today announced shortlists in consideration for the 91st Oscars® in nine categories: Documentary Feature, Documentary Short Subject, Foreign Language Film, Makeup and Hairstyling, Music (Original Score), Music (Original Song), Animated Short Film, Live Action Short Film and Visual Effects. Fifteen films will advance in the Documentary Feature category for the 91st Academy Awards. One hundred sixty-six films were originally submitted in the category. Ten films will advance in the Documentary Short Subject category for the 91st Academy Awards. One hundred four films had originally qualified in the category. Nine films will advance to the next round of voting in the Foreign Language Film category for the 91st Academy Awards. Seven films will advance in the Makeup and Hairstyling category for the 91st Academy Awards. (l-r) Grace Molony stars as Dorothy Stafford, Margot Robbie stars as Queen Elizabeth I and Georgia Burnell as Kate Carey in MARY QUEEN OF SCOTS, a Focus Features release. Fifteen scores will advance in the Original Score category for the 91st Academy Awards. One hundred fifty-six scores were eligible in the category. Fifteen songs will advance in the Original Song category for the 91st Academy Awards. Ninety songs were eligible in the category. 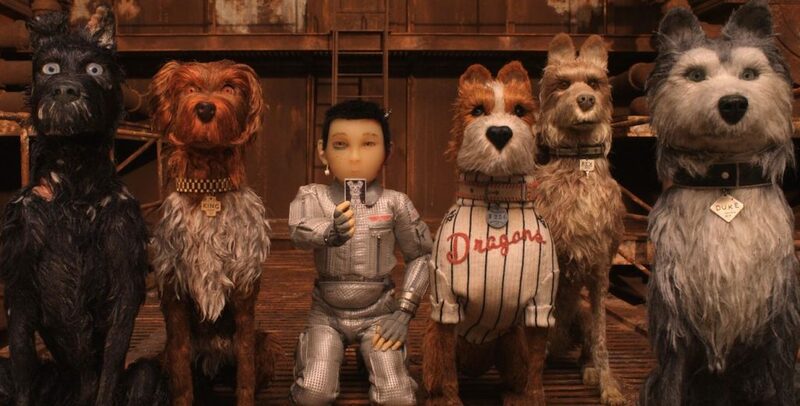 Ten films will advance in the Animated Short Film category for the 91st Academy Awards. Eighty-one films had originally qualified in the category. Ten films will advance in the Live Action Short Film category for the 91st Academy Awards. One hundred forty films had originally qualified in the category. 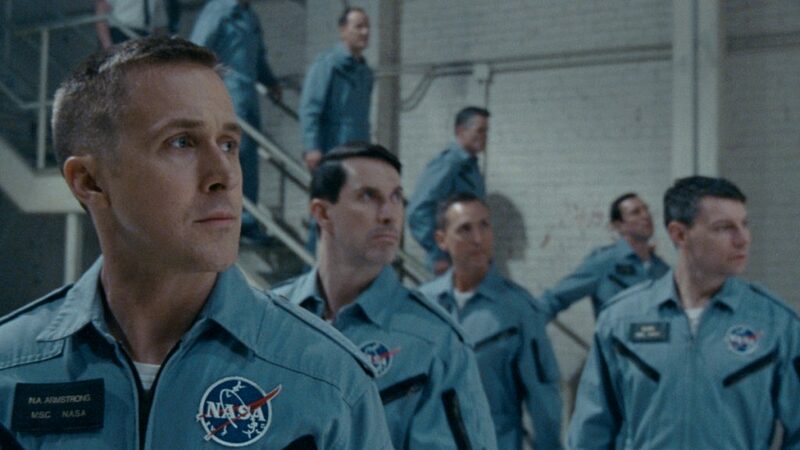 Ten films remain in the running in the Visual Effects category for the 91st Academy Awards. A Quiet Place A Star is Born AYKA Beautiful Boy Birds of Passage (Pajaros de verano) BlacKkKlansman Border (Gräns) Boy Erased BURNING (BUH-NING) CAPERNAUM (CAPHARNAÜM) Charm City COLD WAR (ZIMNA WOJNA) Communion (Komunia) Crime + Punishment Dark Money First Man Free Solo Hale County This Morning This Evening If Beale Street Could Talk Isle of Dogs Mary Queen of Scots Minding the Gap Never Look Away ( Werk ohne Autor) Of Fathers and Sons On Her Shoulders Quincy RBG Roma Shirkers Shoplifters (Manbiki Kazoku) Sorry to Bother You Stan & Ollie The Ballad of Buster Scruggs The Death of Stalin The Distant Barking of Dogs The Guilty The Hate U Give The Silence of Others (El Silencio de Otros) Three Identical Strangers Widows Won’t You Be My Neighbor?